iCan Shine Bike Camp – Aug. 1-5, 2016 – Urbana HS | F.R.I.E.N.D.S. 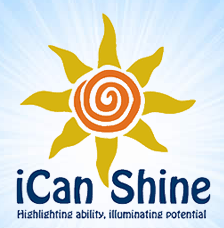 iCan Shine provides quality learning opportunities in recreational activities for individuals with disabilities. By creating an environment where each person is empowered to maximize their individual abilities, everyone can shine!